At the Comic-Con International convention in San Diego, the stars of sci-fi, comics-inspired, and fantasy movies and TV shows and the fans who love them gather every year, and each time Entertainment Weekly commissions a photographer to set up a studio and shoot portraits basically on the fly. This year, the magazine chose Matthias Clamer and asked him to shoot cinemagraphs in addition to stills. The event drew a huge range of stars—hailing from upcoming superhero blockbusters like Doctor Strange to animated movies like DreamWorks’ Trolls. 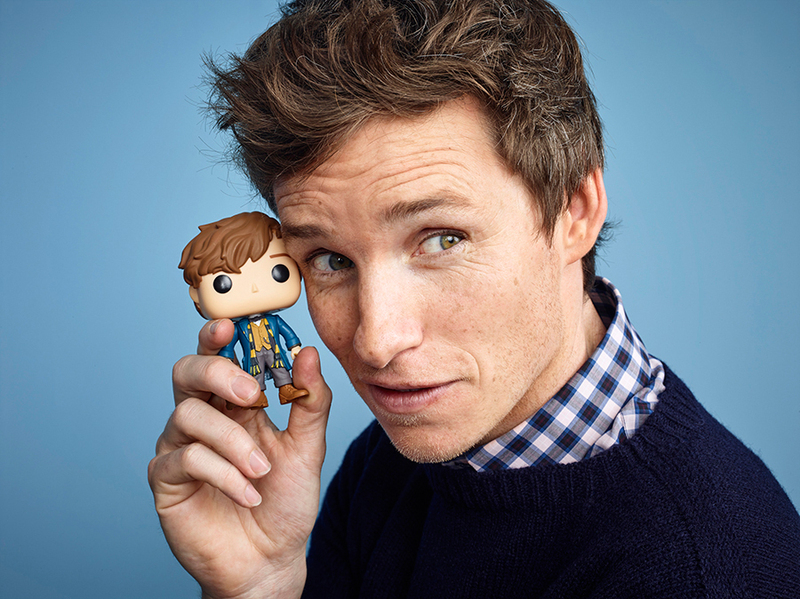 Below, some of the many highlights from Matthias’ portrait sessions, plus links to view the complete galleries for each day of Comic-Con at ew.com, as well as the cinemagraphs—all of which have been on view on Instagram at @entertainmentweekly. The stars of “Doctor Strange” (clockwise from top left): Tilda Swinton, Benedict Wong, Rachel McAdams, Chiwetel Ejiofor, Benedict Cumberbatch, and Mads Mikkelsen. Photo by Matthias Clamer for Entertainment Weekly. 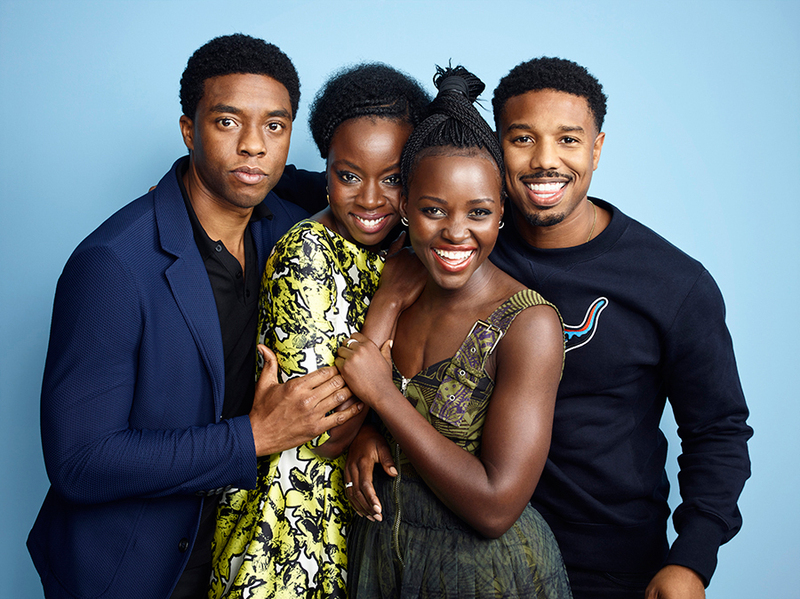 The stars of “Black Panther” (from left to right): Chadwick Boseman, Danai Gurira, Lupita Nyong’o, and Michael B. Jordan. Photo by Matthias Clamer for Entertainment Weekly. 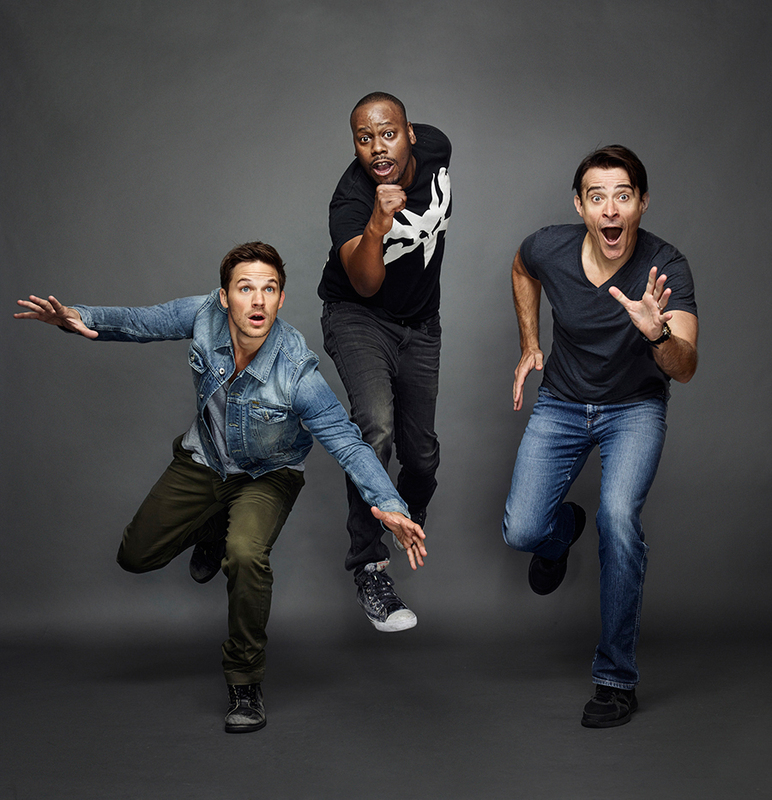 From left: Matt Lanter, Malcolm Barrett, and Goran Visnjic of “Timeless.” Photo by Matthias Clamer for Entertainment Weekly. Eddie Redmayne of “Fantastic Beasts and Where to Find Them.” Photo by Matthias Clamer for Entertainment Weekly. “Wonder Woman” director Patty Jenkins with the movie’s stars, Chris Pine, Gal Gadot, and Connie Neilsen. Photo by Matthias Clamer for Entertainment Weekly. Dane Dehaan and Cara Delevingne of “Valerian and the City of a Thousand Planets.” Photo by Matthias Clamer for Entertainment Weekly. Click to view all of the Day 1 portraits at ew.com. From left: Sophie Turner, Nathalie Emmanuel, Kristian Nairn, and Isaac Hempstead Wright of “Game of Thrones.” Photo by Matthias Clamer for Entertainment Weekly. 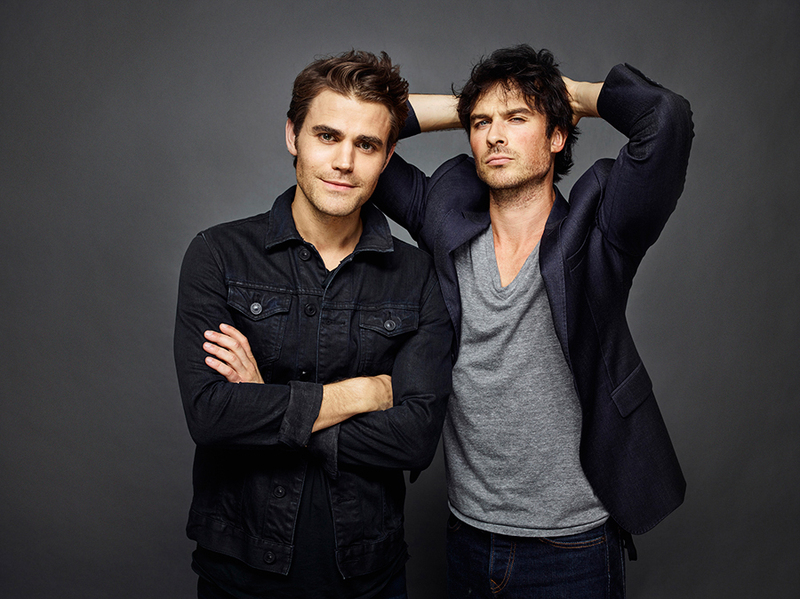 Paul Wesley and Ian Somerhalder of “The Vampire Diaries.” Photo by Matthias Clamer for Entertainment Weekly. Click to see a gallery of portraits of Marvel Studios stars. Anna Kendrick and Justin Timberlake of “Trolls.” Photo by Matthias Clamer for Entertainment Weekly. Click to see the Day 2 portraits. 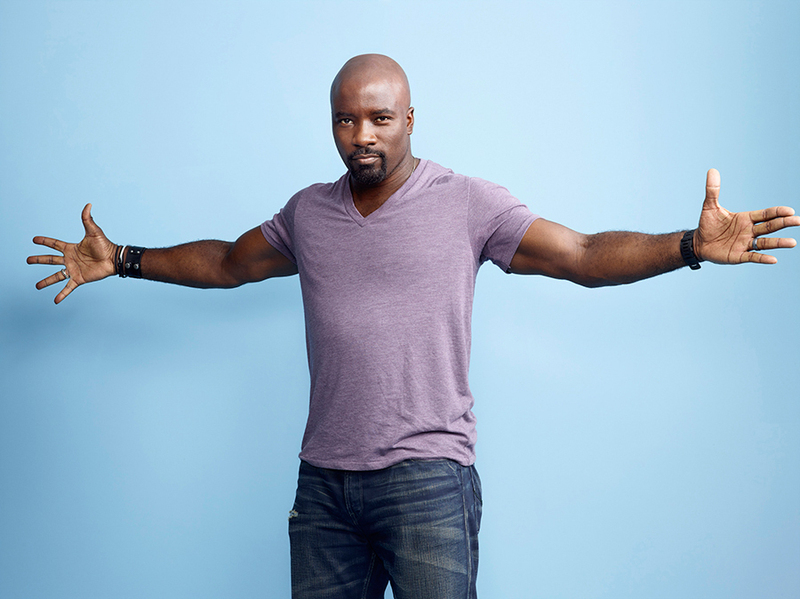 Mike Colter, star of Marvel’s “Luke Cage.” Photo by Matthias Clamer for Entertainment Weekly. The stars of “Scream Queens” (clockwise from bottom left): Lea Michele, Keke Palmer, Billie Lourd, Abigail Breslin, Emma Roberts, John Stamos, Taylor Lautner, and Jamie Lee Curtis. Photo by Matthias Clamer for Entertainment Weekly. The stars of “Guardians of the Galaxy Vol. 2” (clockwise from left): Kurt Russell, Pom Klementieff, Dave Bautista, Karen Gillan, Zoe Saldana, Chris Pratt, and Elizabeth Debicki. Photo by Matthias Clamer for Entertainment Weekly. Click to view the Day 3 portraits. This entry was written by kfeliciano and posted on 08/05/2016 at 7:19 am and filed under recent work with tags comic-con, Entertainment Weekly, Matthias Clamer. Bookmark the permalink. Follow any comments here with the RSS feed for this post. Post a comment or leave a trackback: Trackback URL.